Almost one-third of older adults take statins to help lower cholesterol levels, but new guidelines and research have restarted the conversation on the role statins play in your health. 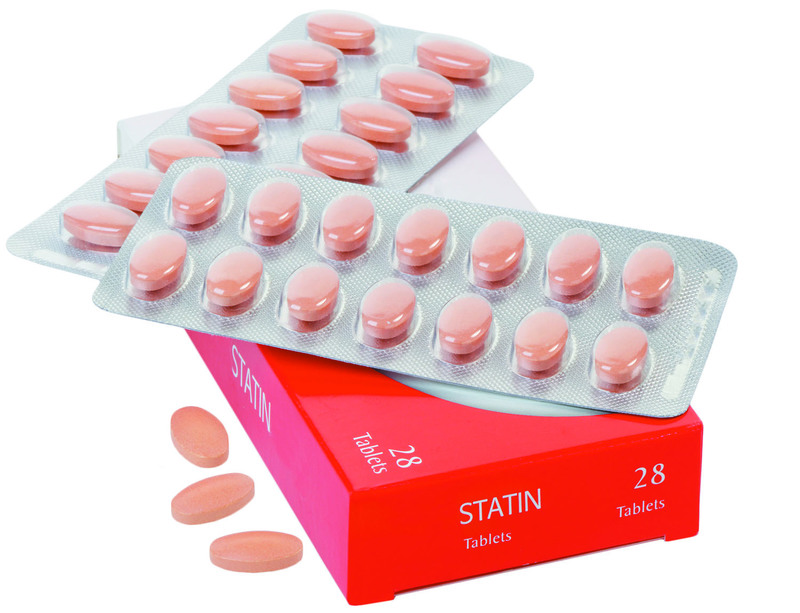 Since they were introduced two decades ago, statins have been touted as a driving force in helping many older men reduce their risk of heart attack and stroke. New research even suggests these drugs might treat other conditions, like Alzheimer's disease, and lower your risk of death from cancer (see "Other statin uses?"). Ask the doctor: Do statins cause hair loss?